Buffers along shoreline has been an important issue to CRWP for many years as a way to reduce pollution. 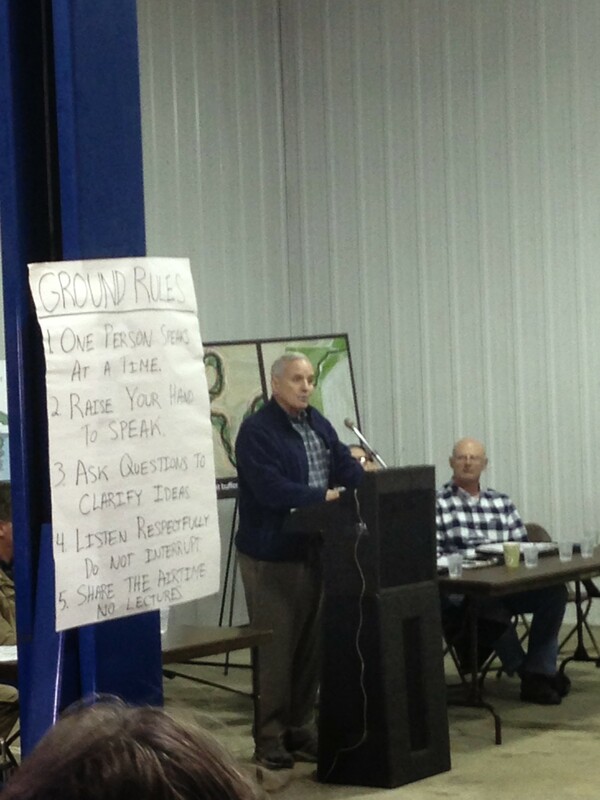 On April 6th we hosted a forum to discuss Governor Dayton’s Buffer Initiative at Legvold Farms in Dakota County. 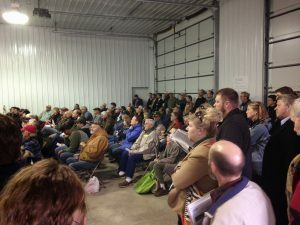 A standing room only crowd of over 150 people asked questions and offered suggestions both for and against the proposal for Governor Dayton and his Commissioners to hear. After the discussion we went to view a buffer and talk more about how it works. Thank you to all who participated! Notes from the event and a summary of attendee comments can be found here.